Our over-qualified, straight-talking, sports-loving, results-getting, industry-active coaches will provide that edge you have been looking for to deliver a competitive point of difference. We like to think of them as sport’s secret weapons. Our coaches genuinely care about each of our individual client’s goals and tailor specific programs for sports teams, individual elite athletes and general sports enthusiasts alike. As athlete’s themselves they get it. They live and breathe it. They know how to make you feel fully supported in your pursuit of ongoing sporting success. They are fully committed to helping you achieve your most excellent athletic self. With DIME Performance, you will be in the safest of hands. 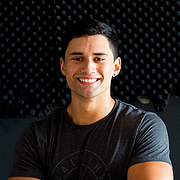 James has an ability to relate to athletes of all backgrounds, levels and age that he has developed through his extensive coaching experience. 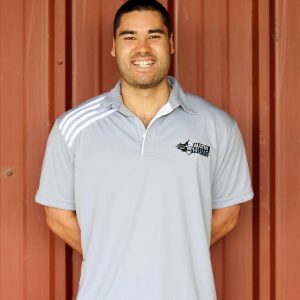 Passionate about athleticism and intensely focused on finding the best ways to enhance his own performance as well as that of his athletes. 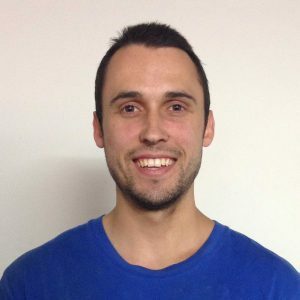 Calm, positive and forward thinking, Daniel focusses on solutions rather than problems. He is chilled out by nature but knows when it’s time to go to work. Lana is truly passionate about endurance sports and particularly Triathlon training, multisport and long distance events.